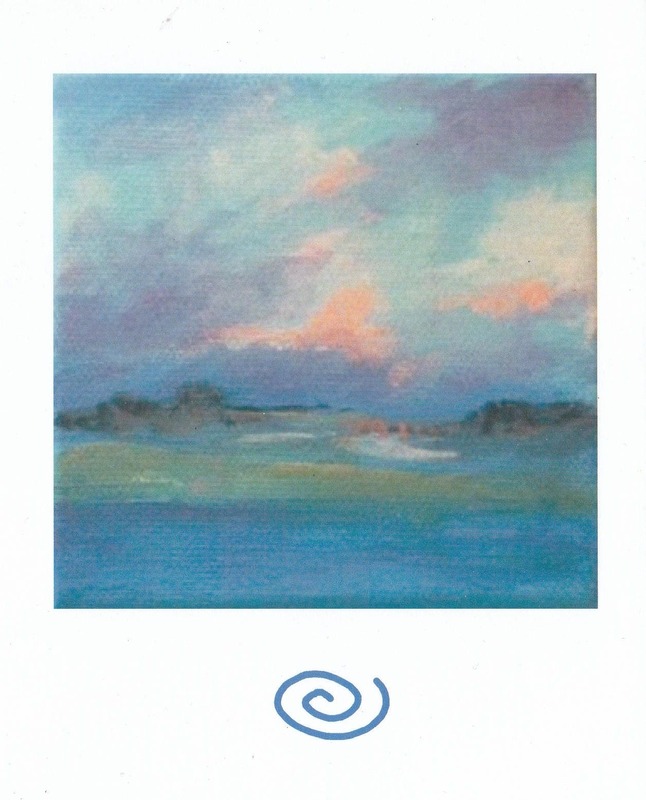 This image is from a tiny painting I recently sold. It seems very tranquil to me, hence the name. I think it would make a nice sympathy card, but any reason to send it would be a good one because the image is so peaceful.